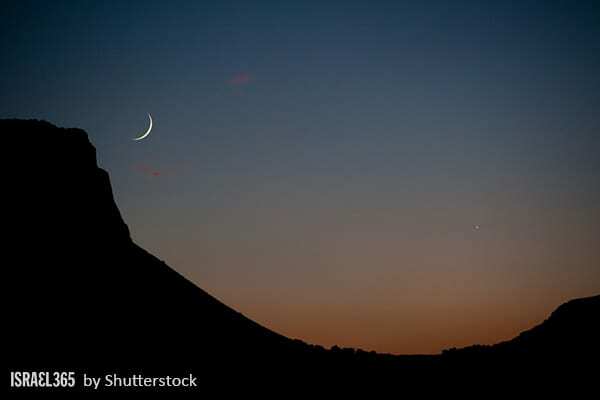 A new moon shines bright over Mount Arbel. Rosh Chodesh (ראש חודש), literally ‘head of the month,’ is celebrated when the first sliver of the new moon appears. In this verse, Hashem declares that the Hebrew month of Nissan is to be considered the first month in the Jewish calendar. 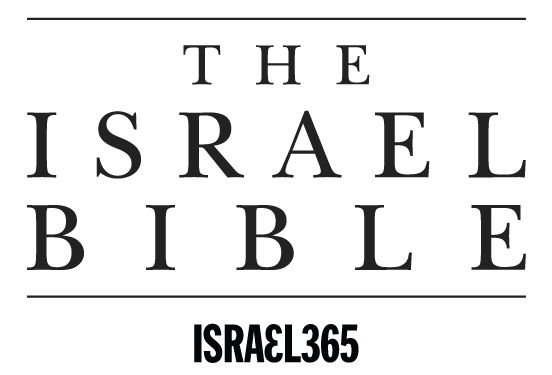 It was in the month of Nissan that the Children of Israel were redeemed from Egypt and became a nation, and therefore God refers to this month as “the beginning of the months.” Even though the Jewish year begins with the Hebrew month of Tishrei (when Rosh Hashana is celebrated), the months are numbered starting with the month of redemption. 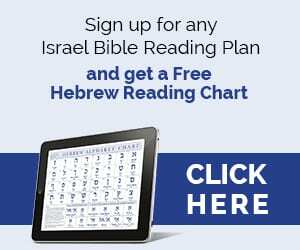 According to the Sages, just as Israel was originally redeemed during Nissan, so too, Nissan will also be the month in which our final redemption occurs. Would this be the first mention of the Biblical calendar in Scripture?